To raise the ranking of your blog on search engines like google and to strengthen your websites on different social media sites, it is necessary to have a few brilliant tags. 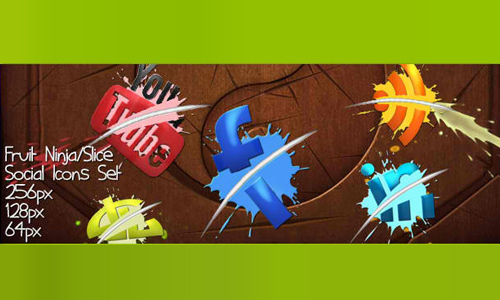 These tags are commonly known as icons which are very helpful for you to promote your blog. 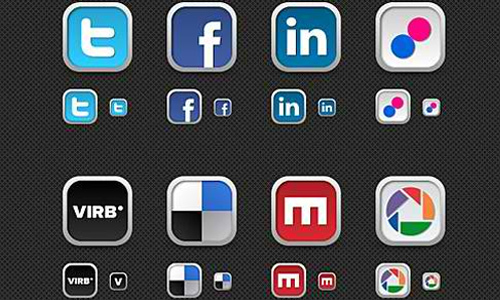 All social media sites in the online world such as Facebook, Twitter, Dig and Flickr are identifiable with a symbol known as icon. 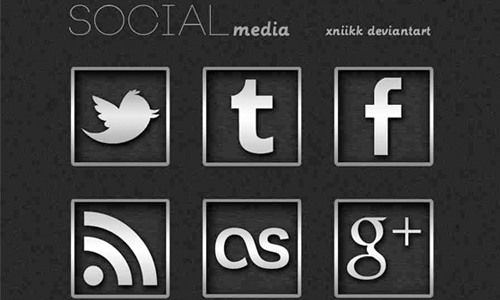 The social media icons act as a gravitational energy which brings the targeted visitors towards your online businesses. In today’s post, we bring to you a fresh collection of social media icons which can add a cool and attractive look into your websites. 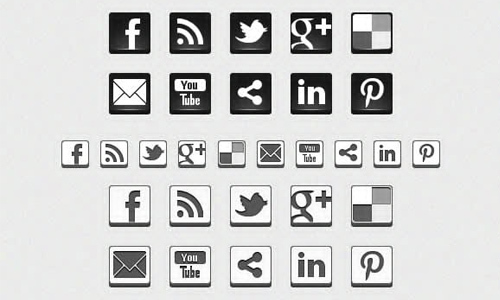 By incorporating these social media icons on your blogs, your readers can easily tweet or share your articles. 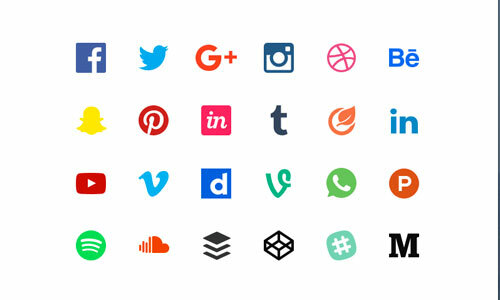 Here are the 25 Beautiful Sets of New Social Media Icons. 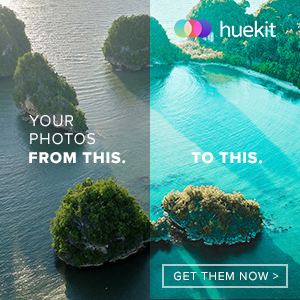 These couple of small images are a lot more meaningful over a number of phrases. Check out the numerous designs from this list. Have fun browsing! 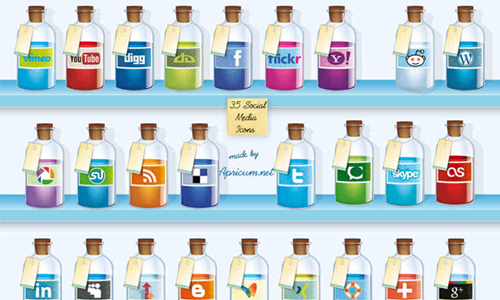 A set composed of 24 social media icons. 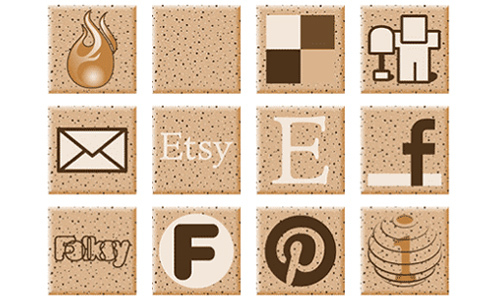 A set of speckled clay icons which you can download in the following sizes: 16×16, 32×32, 64×64 and 128×128 pixels. 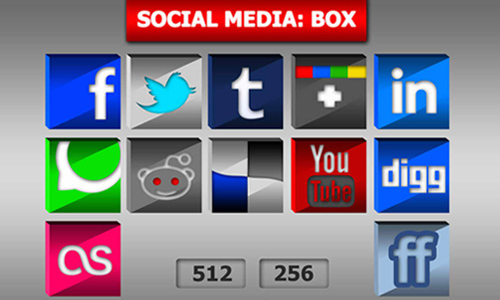 A set of box type social media icons available in 256 and 512 pixel sizes. 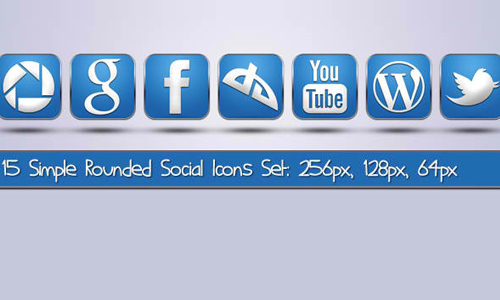 A set which includes 19 social media icons available in different colors. 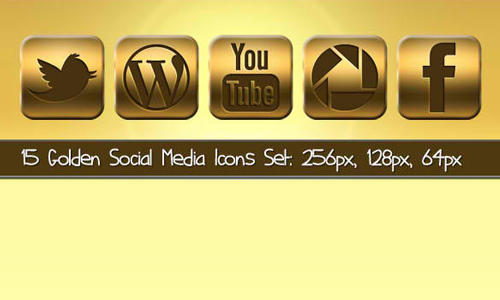 A set of golden social media icons available in png file format. There are a total of 140 icons included in this set in which the png files are available in the following sizes: in 16×16, 24×24, 32×32, 48×48 and 64×64 pixels. 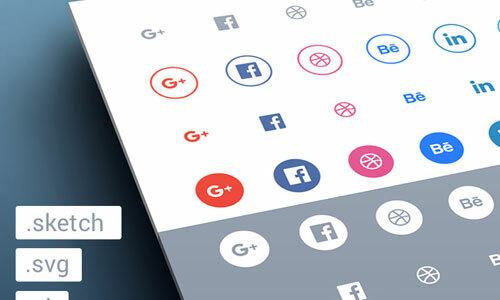 A set of social media icons inspired by the design of Apple’s iCloud logo. 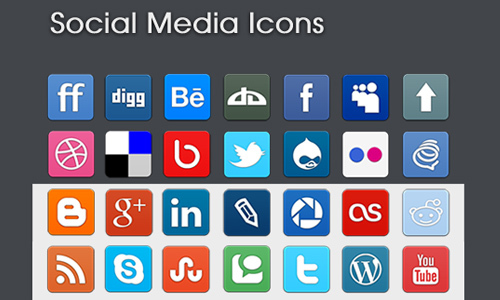 A set of simple social media icons in png file format and is available in the following sizes: 64×64, 128×128, 256×256 and 512×512 pixels. 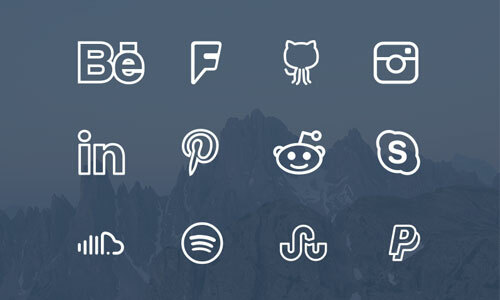 A set composed of 15 simple rounded social icons. 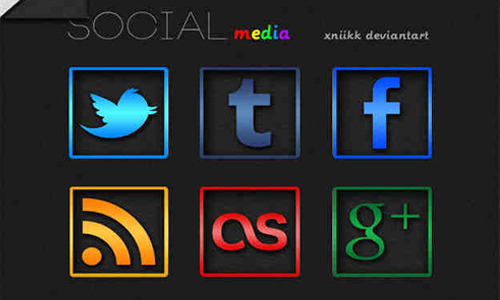 A set of Russian social media icons designed by Kalushary. 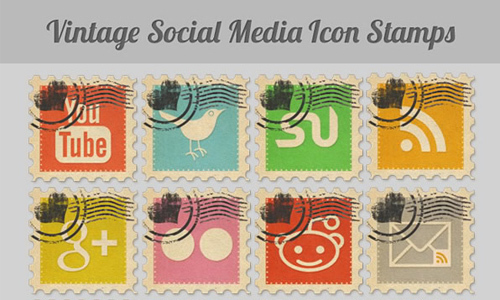 A set which consists of 14 social media icons in vintage style stamps. 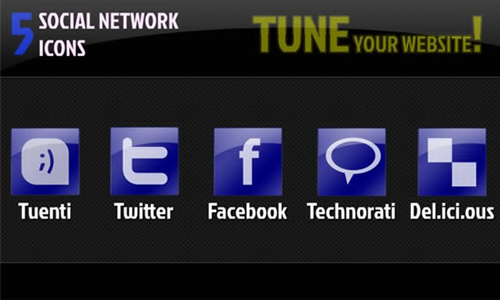 There are 5 glossy social network icons included in this set. 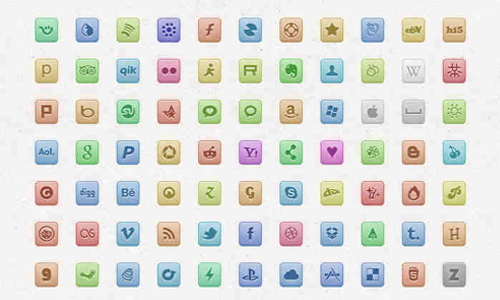 A set of soft light social icons available in the following sizes: 256px, 128px, 64px. 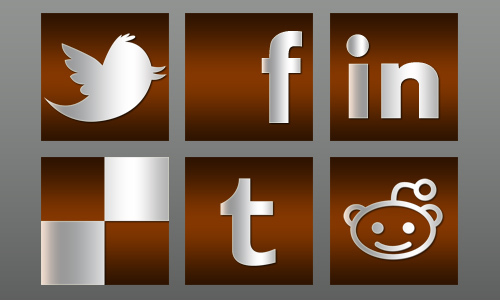 A set of social media icons created by msergt. 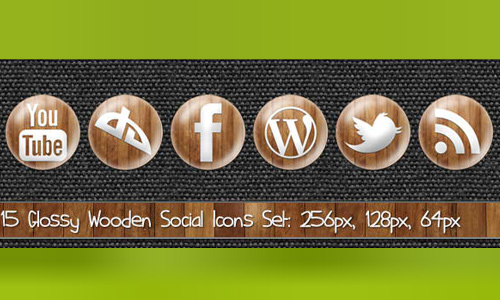 There are 15 glossy wooden social icons included in this set. There are 110 vector icons included in this set which are free for use in both personal and commercial projects. 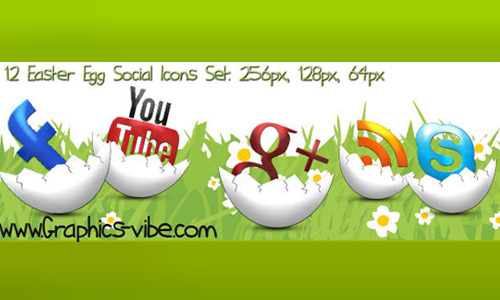 There are 12 png easter egg social icons included in this set which are available in the following sizes: 256px, 128px, 64px. A set composed of 12 icons which are available in 74x74px and 148x148pixels. There are 50 icons included in this set which are available in the following sizes: 128×128, 64×64, 32×32 and 16×16 pixels. A set of fruit or ninja icons available in png file format. 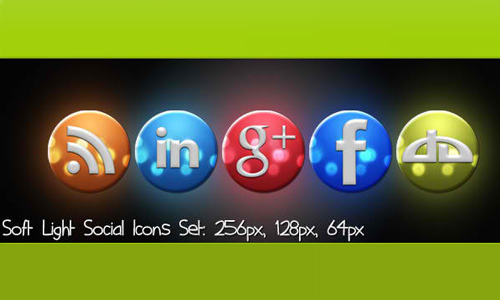 There are 12 icons included in this set and can be downloaded in the following sizes: 128px, 72px and 32px. A set composed of more than 30 icons. 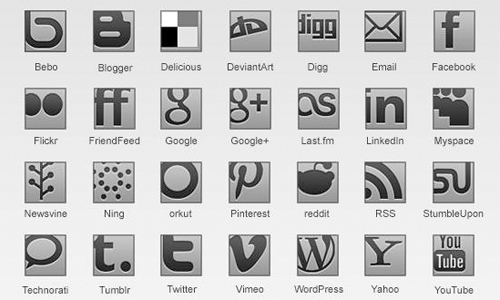 A set of black and white socila media icons designed by Neil Sagitov. 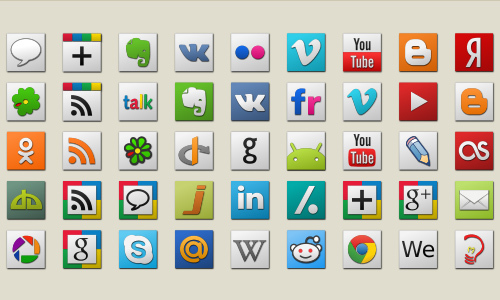 There are 14 social media icons included in this set. A set which includes 35 icons with a size of 126x256px. 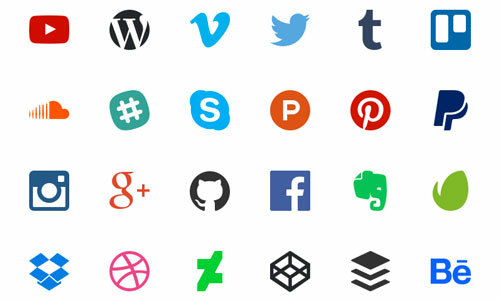 p>Did you find a social media icon that will best fit your web design needs? 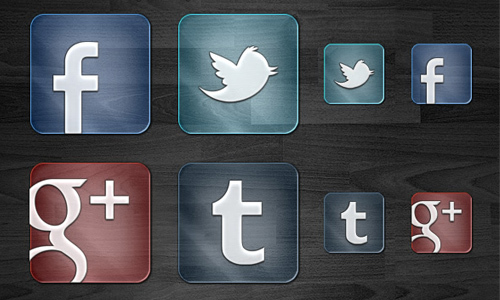 Thank you so much for including Apricum’s Social Media Icon Set. Greetings and take care!